ABC/Bob D’AmicoLudacris is looking forward to the birth of his third child. His bride of two months, Eudoxie Mbouguiyengue, broke the news on her Instagram page Sunday. “Beautiful day on the beach,” she captioned a photo of the rapper/actor kissing her baby bump. It’s the first child for the newlyweds. The baby’s due date has not been revealed. This will be the third child for Ludacris, who recently won full custody of Cai, his 15-month-old daughter with Tamika Fuller. He also has a 13-year-old daughter, Karma, from a previous relationship. Ludacris, whose birth name is Christopher Bridges, married Eudoxie over the holidays. They tied the knot on the same day he popped the question. 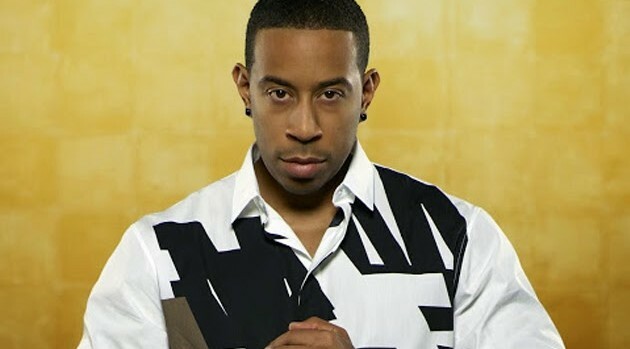 Ludacris will reprise his role as Tej Parker in Furious 7, the latest installment in the popular Fast & Furious franchise. It opens nationwide April 3.